DEMO, in service date 2-28-2018, call for current mileage. Just announced for qualified buyers Ally financial 72 month 0% APR financing through 7-31-2018! LE Model featuring 6.5 smart phone display radio, 18 black alloy wheels, heated seats, backup camera and much more. Options include tonneau cover & carpeted mats. VerHage website special price is the cash price for everybody. If the customer elects the Ally Bank Mitsubishi special APR option the cash allowance (rebate) is typically less than the cash only option. Save additional $ with loyalty and military bonus incentives. Contact Jerry@verhagemotors.com or call / text to 616-396-3589 for eligibility. 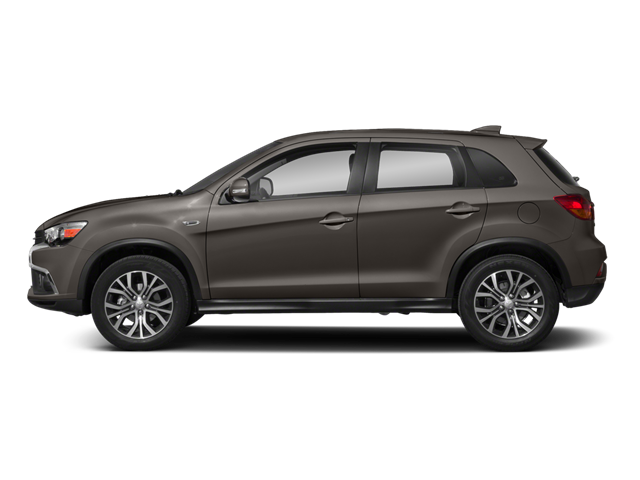 Hello, I would like more information about the 2018 Mitsubishi Outlander Sport, stock# 18013M. Hello, I would like to see more pictures of the 2018 Mitsubishi Outlander Sport, stock# 18013M.